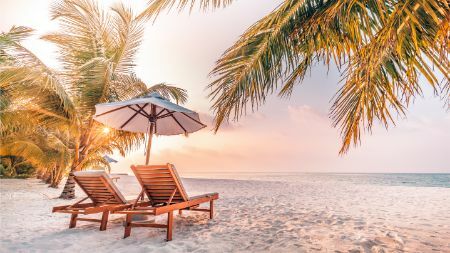 Enjoy endless entertainment and family-friendly accommodations, in the 4 star all-inclusive resort Oasis Palm with our 5 day 4 night Special Promotion. Inquire now and receive a free tour in the Riviera Maya for the whole family! Click to select your free activity! Book Now and save up to 60% off the regular price! 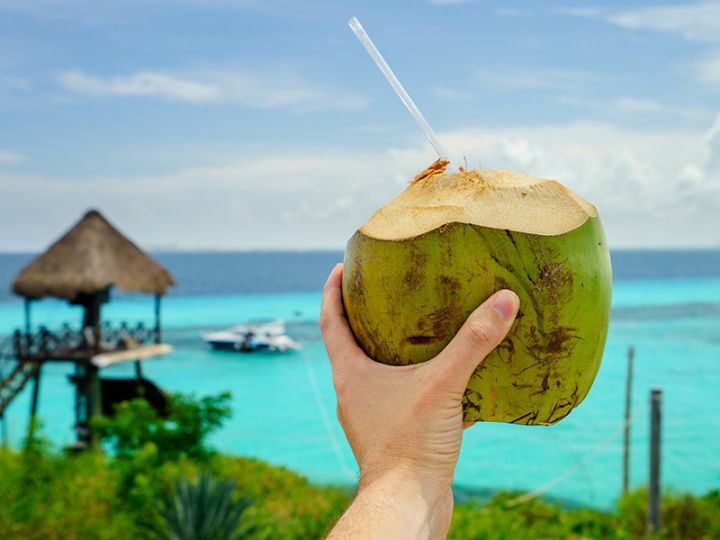 Enjoy the best that Cancun has to offer! 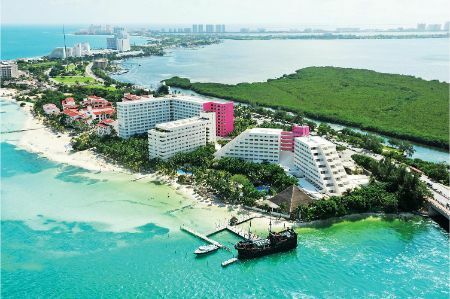 Stay in the Hotel Zone at the amazing 5-star resort Grand Oasis Palm Cancun- All Inclusive with our 2019 promotional package and get a 15% discount! 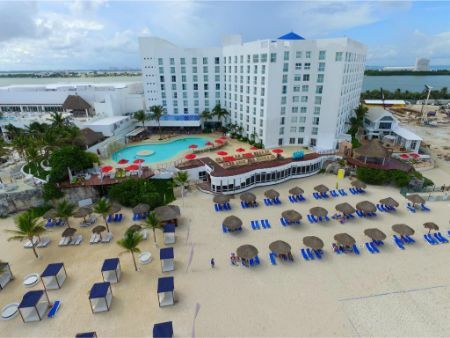 With the same friendly and warm atmosphere found at Oasis Palm, you could say that Grand Oasis Palm is the bigger brother; it is the perfect resort to spend an unforgettable family vacation in Cancún, and here you'll get the next level of all-inclusive benefits. 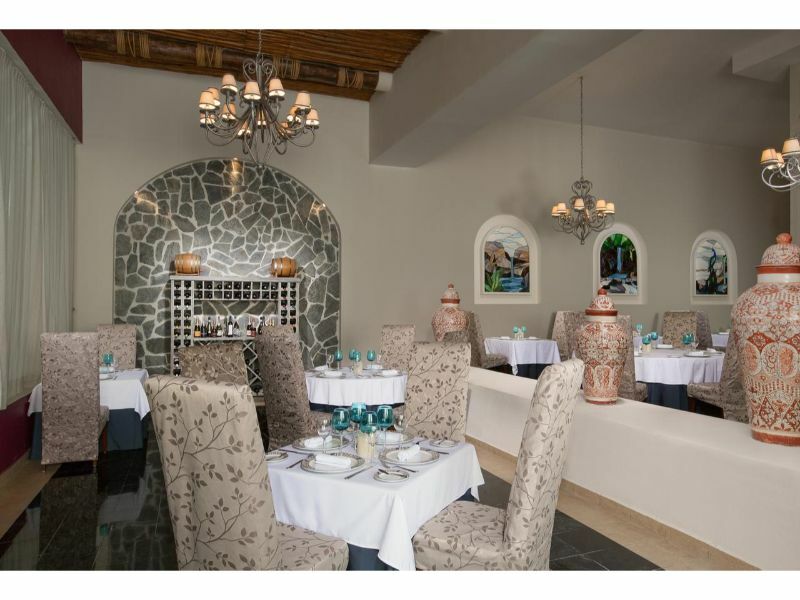 If you're seeking to unwind on a white sand and turquoise water beach, and you're craving a vast and exquisite variety of gastronomic options, Grand Oasis Palm has just what you need, with top quality restaurants where you'll find everything from Mexican specialties, to the freshest seafood and fusion cuisine that will surprise the must strict taste buds. 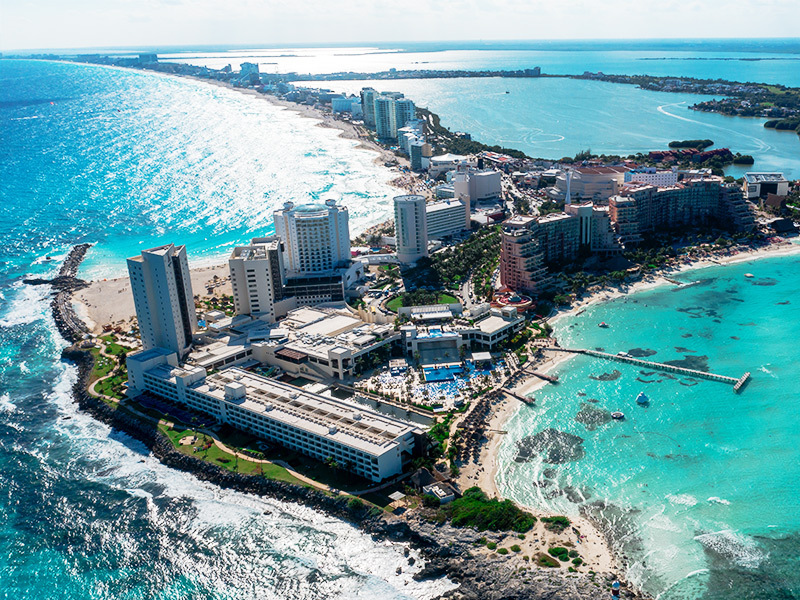 Enjoy beautiful Cancun and the Mexican Caribbean at deeply discounted rates! 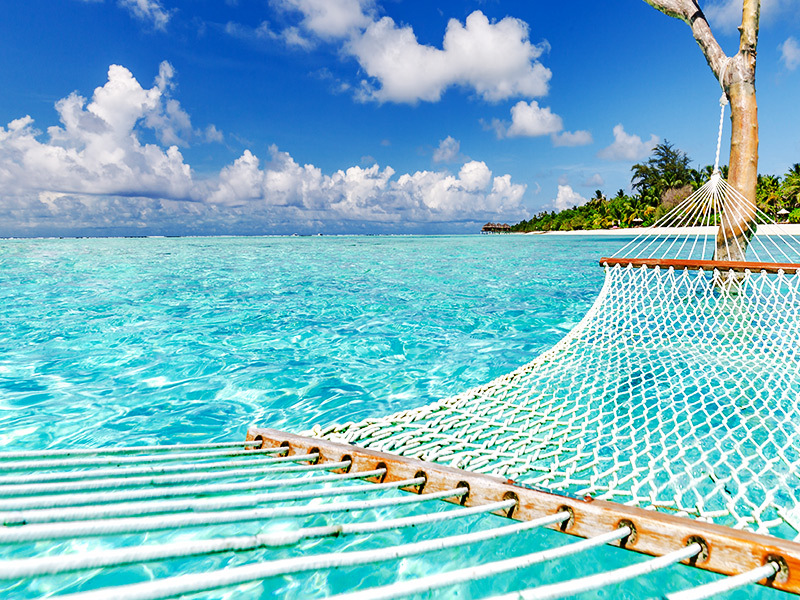 Give us a call, to speak to one of our vacation experts now! 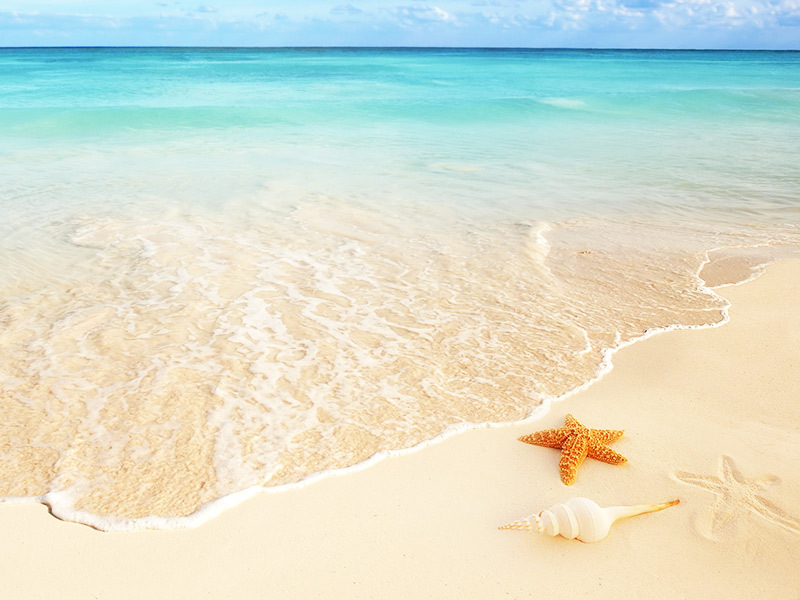 Find timeshares, vacation homes, and rooms for rent in Hawaii, Mexico and the Caribbean. Enjoy endless entertainment and family-friendly accommodations, in the 5 star all-inclusive resort Grand Oasis Palm with our 5 day 4 night Special Promotion. Inquire now and receive a free tour in the Riviera Maya for the whole family! Book Now and receive a free activity to enjoy during your stay! Book now! 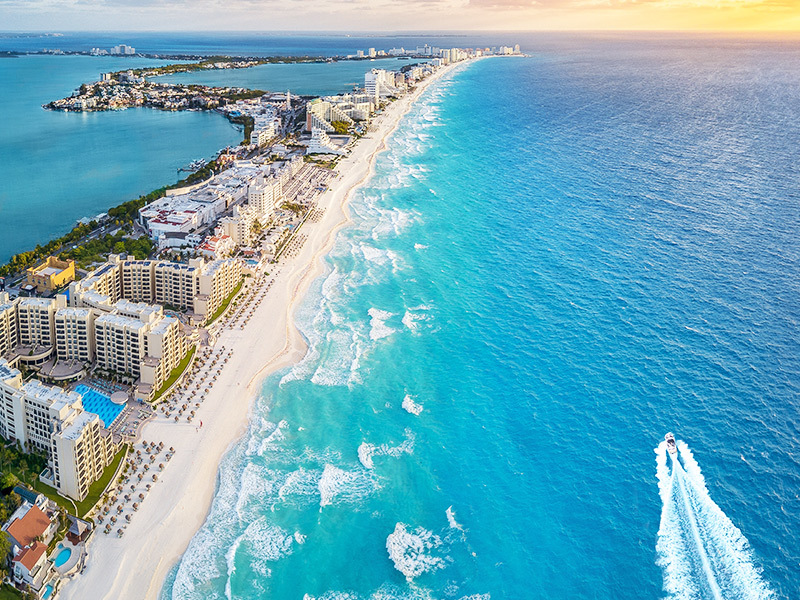 This 4 night special package at the all-inclusive Oasis Cancun Lite Resort offers the opportunity to visit any of the other Oasis Cancun resorts during your stay. Enjoy day passes, preferential access to special events, shows and concerts. 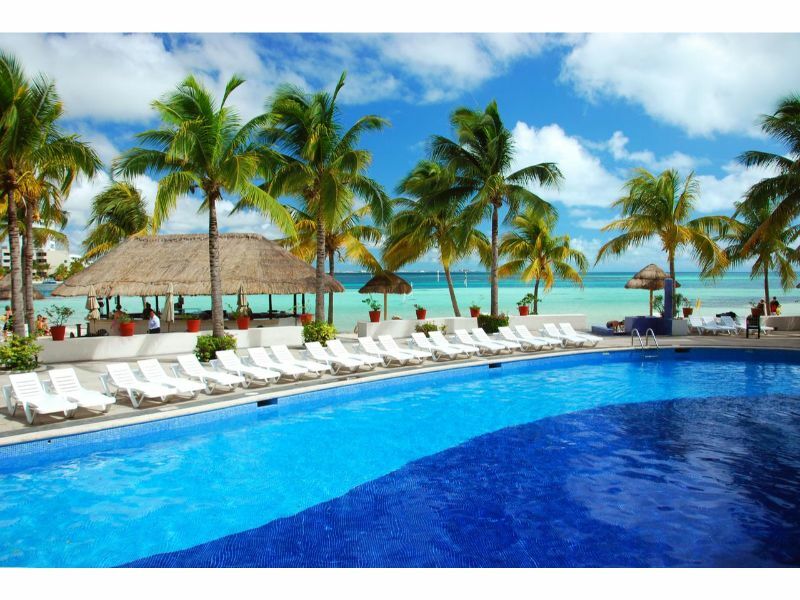 Inquire now and receive a free tour with-in the Riviera Maya! 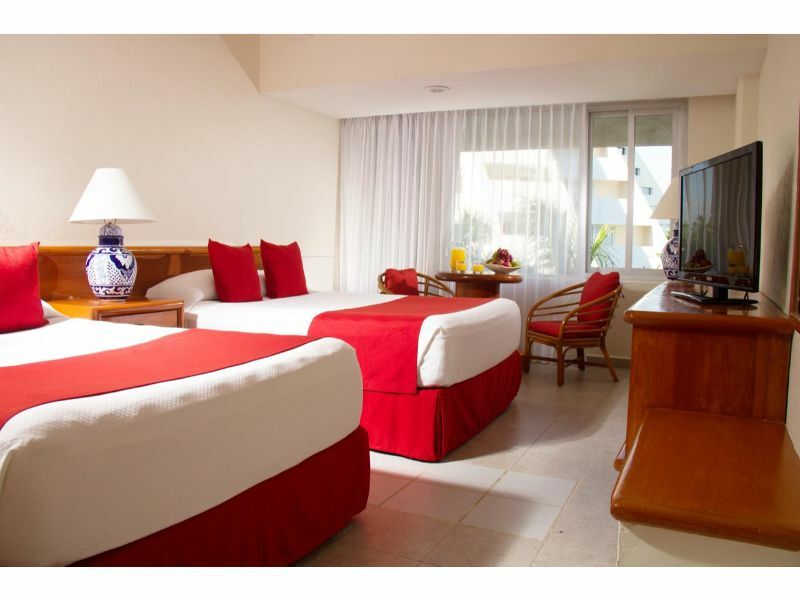 Enjoy 5 days and 4 nights in this majestic resort right in the heart of Cancun's Hotel Zone. 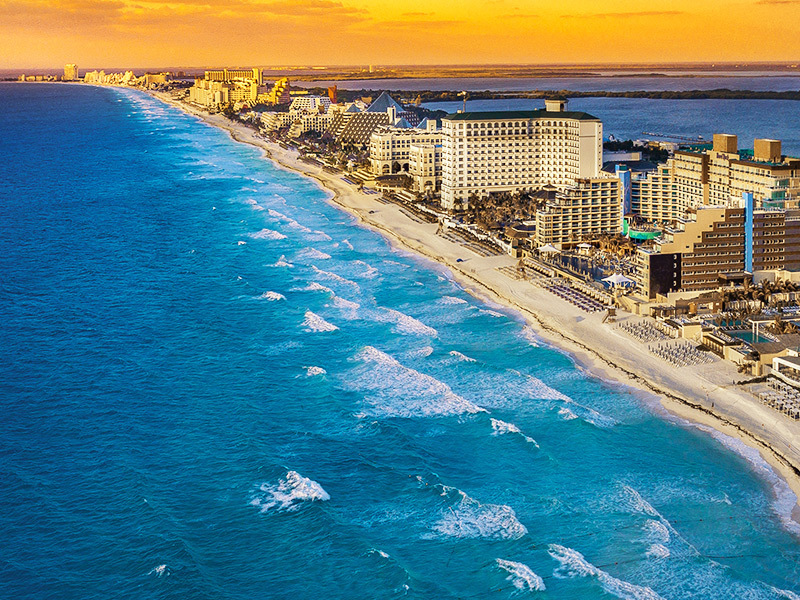 Grand Oasis Cancun, also known as the grandmaster of fun, hosts live concerts, festivals and shows, and even themed parties. Inquire about your vacation today and pick one of our favorite activities free of charge! 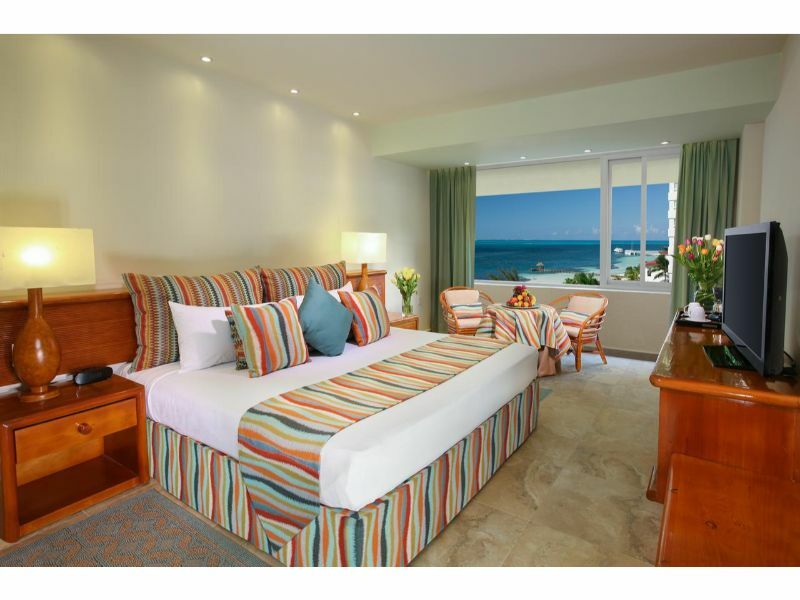 Spend 5 nights in this exclusive 4 star resort located on the most beautiful beach within Cancun's Hotel Zone. 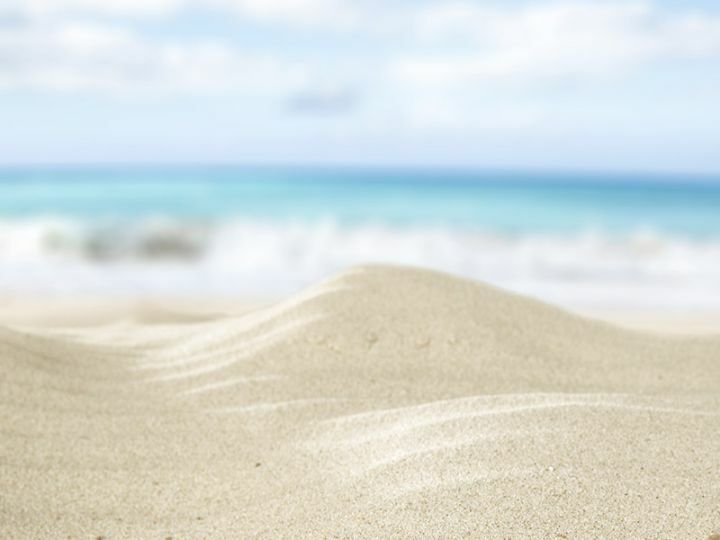 Enjoy a peaceful holiday, full of rest and relaxation, or take advantage of all the activities Ocean Spa Hotel has for you. Inquire about this vacation right away and receive a free tour for your family with one of our select providers! 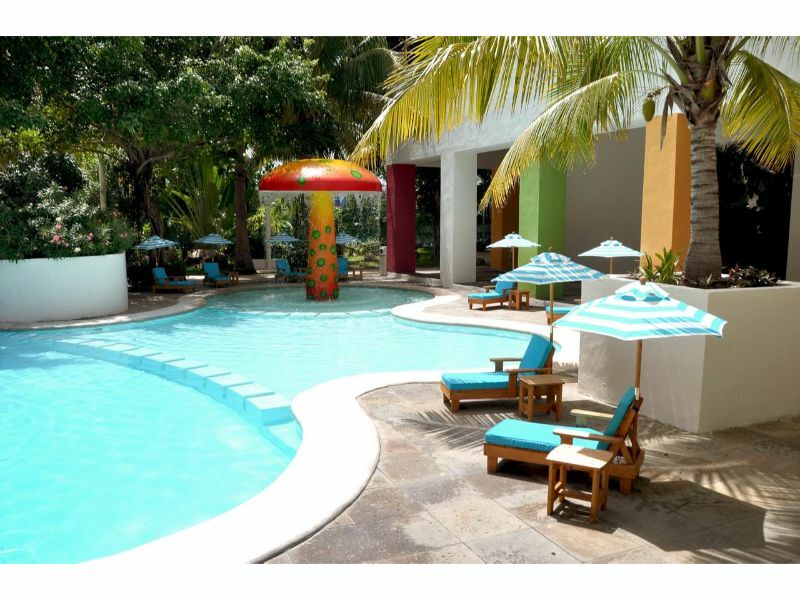 Relax in the heart of Cancun’s Hotel Zone, inside the magnificent Pok Ta Pok Golf Club. Let the amazing sunsets over Nichupte lagoon complement your stay at Laguna Suites Golf & Spa 4 star Resort. Book now and win a free tour for your family of 4! 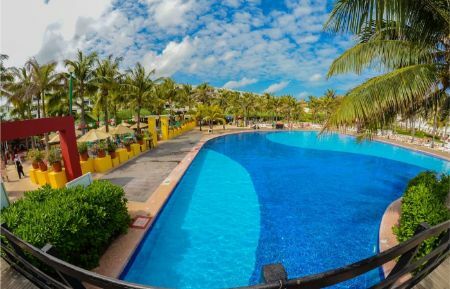 Located on one of the most beautiful white sand beaches in the Cancun Hotel Zone, with breathtaking views of the turquoise blue Caribbean Sea, Sunset Royal Beach Resort is an ideal place for your Cancun vacation. Inquire now and pick a free tour for your family of up to 4! 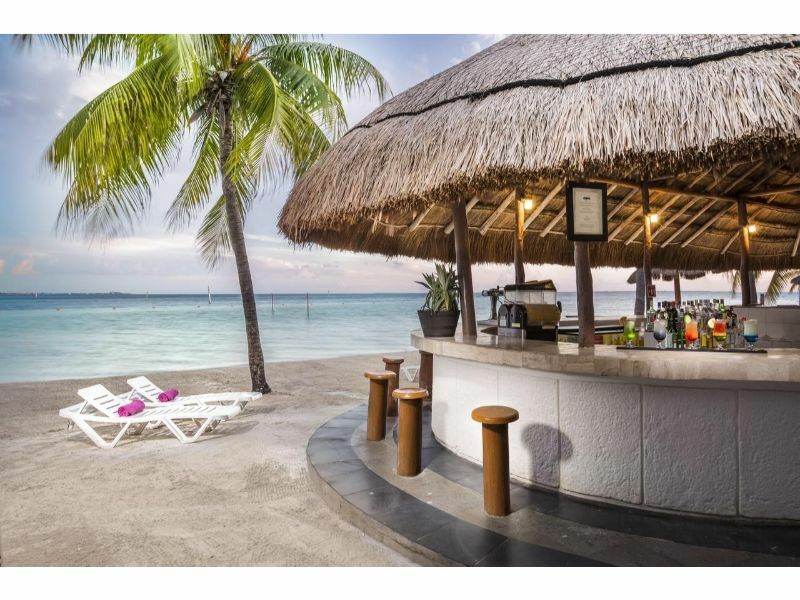 Relax at the shore of lagoon Nichupté in lovely mediterranean style 4 star resort Sunset Resort and Marina, a resort specially designed for family fun! During your stay enjoy some great adventures at the Admiral Yacht Club, located right on the property! Inquire today and receive a free tour for your family with one of our favorite tour providers! 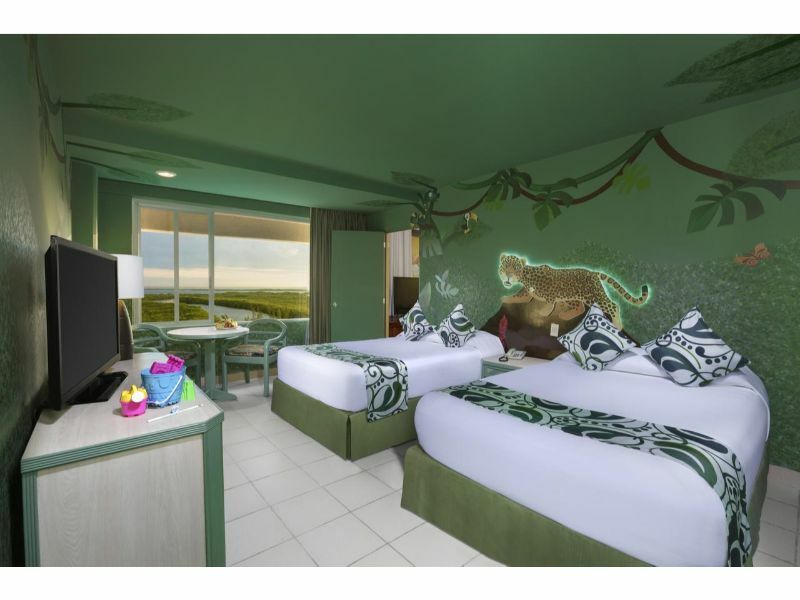 Stay for the week at Grand Park Royal Cancun Caribe in 5 star luxury and enjoy a thoroughly renovated and re-imagined experience like no other. 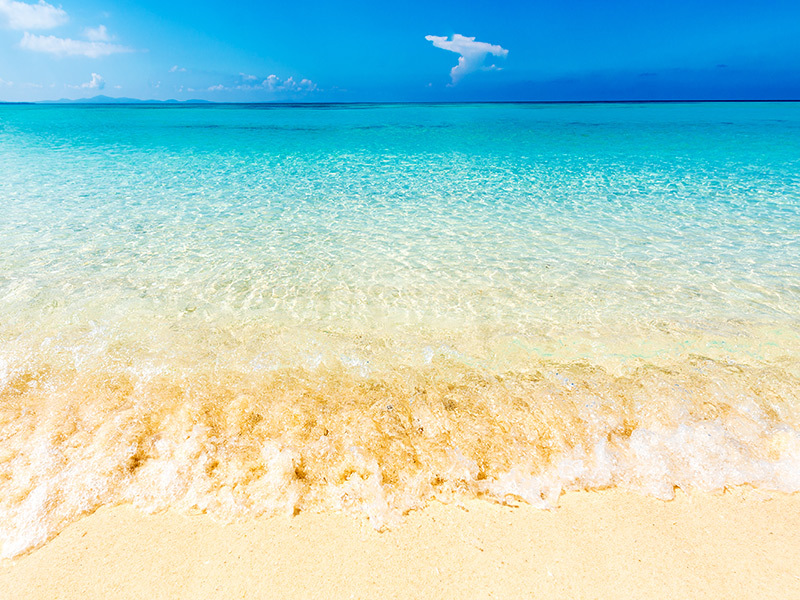 White sand beaches and turquoise ocean views all combine to give you the Caribbean vacation of a lifetime! 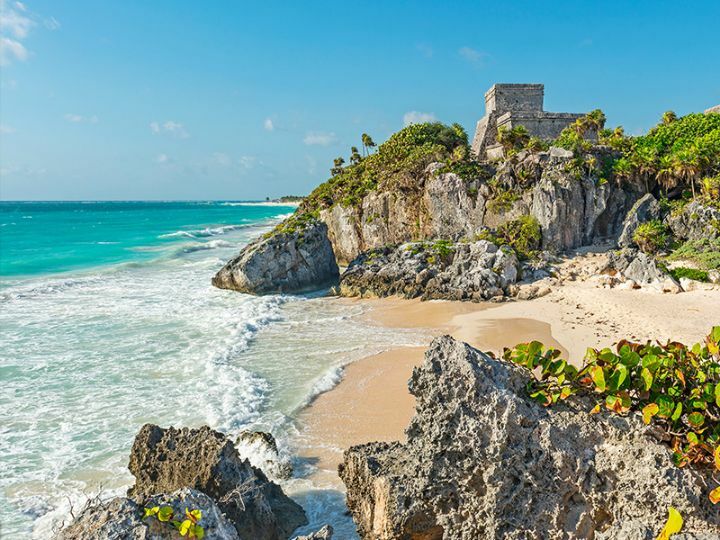 Inquire now and receive a free tour of your choosing from our top Riviera Maya tours! 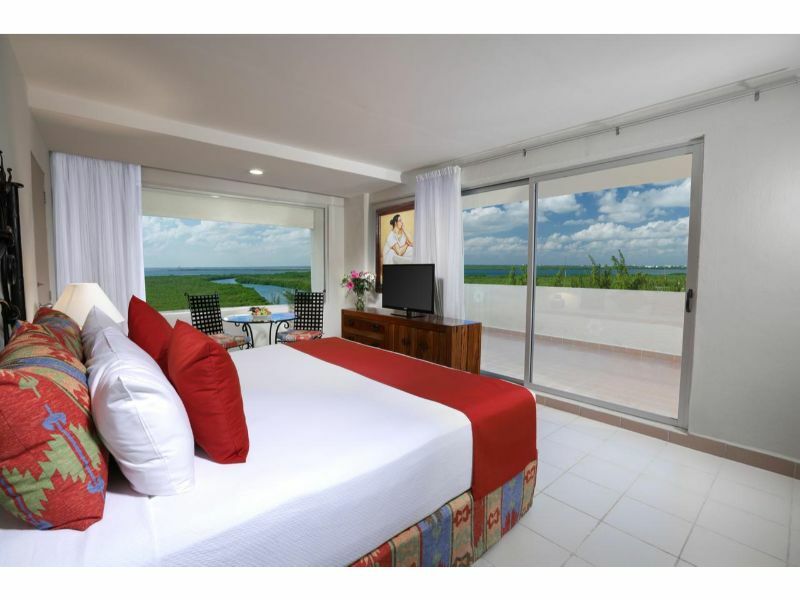 Melody Maker Cancun is a lifestyle resort located on the spectacular beach of the Hotel Zone of Cancun, very close to the main shopping centers, top-notch restaurants, fashionable places, and nightclubs of Cancun. Book today and get a free tour of your choosing from our collection of favorites! 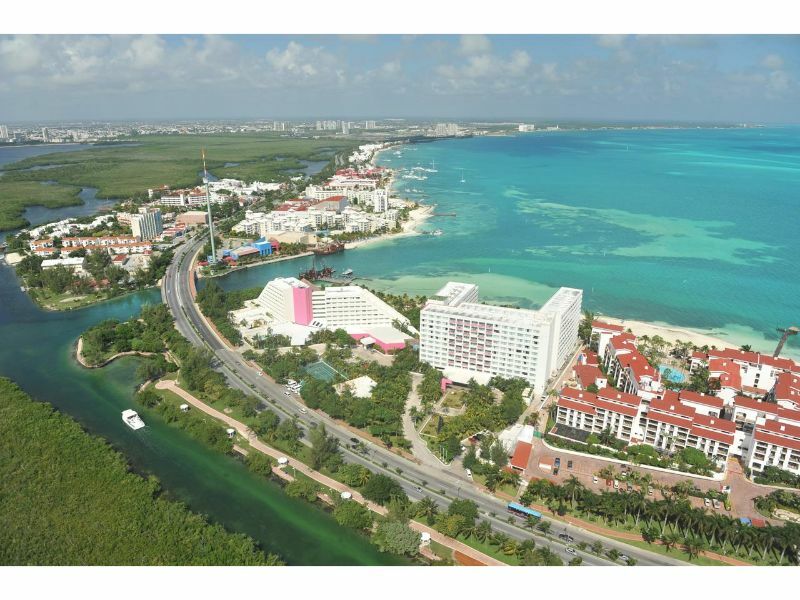 Come enjoy 7 days at Cancun's amazing all-inclusive 4 star Krystal Cancun Beach Resort! Inquire today and receive a free tour of your choosing! 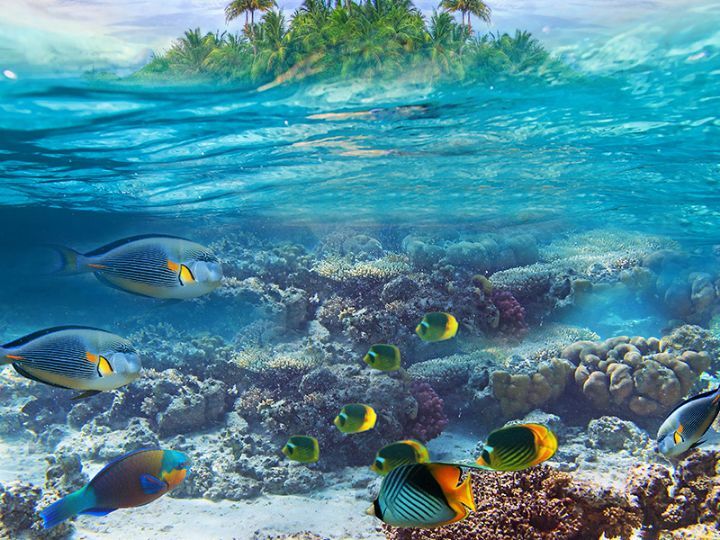 Come and snorkel at one of the best places in the world, enjoy a tour of the nichupte lagoon and admire the local flora and fauna. 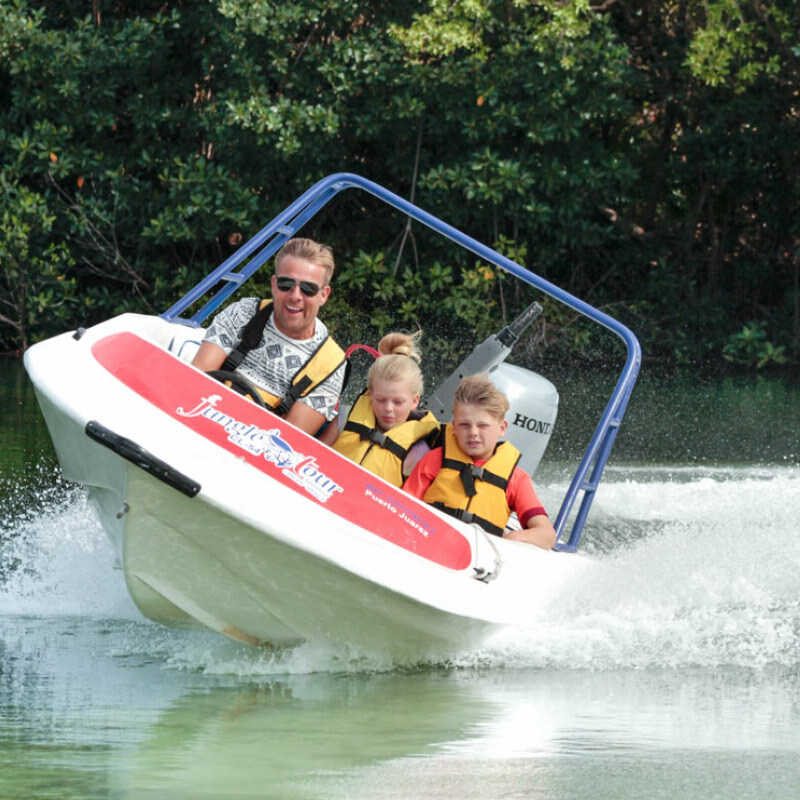 Rip through the waters on this jungle speed boat tour! There’s something undeniably heady about being captain of your own speed boat. As the powerful engine propels the speed boat over the waters, you are the only one who can control it and steer it in the right direction. It can be challenging, but for those who are up to the challenge, the reward is totally worth it! 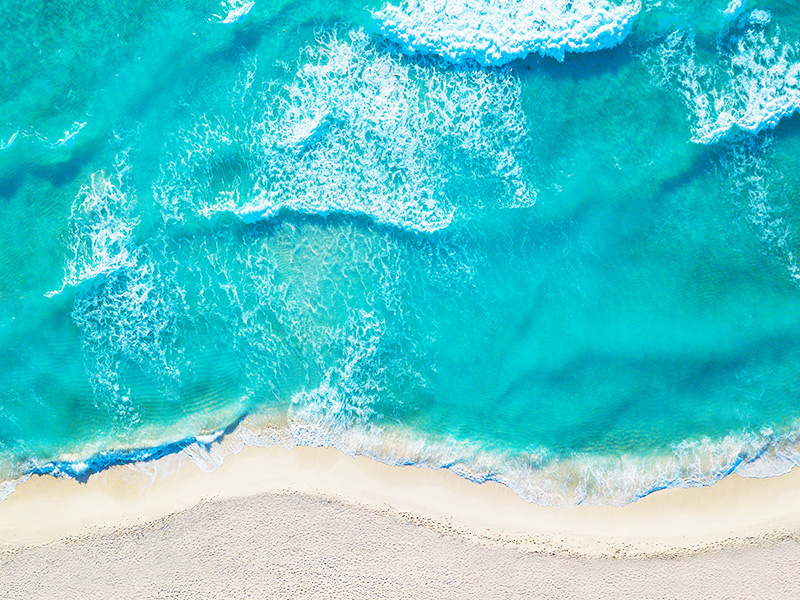 One of the many highlights of a trip to Cancun is a Catamaran Tour across the Caribbean Sea to the charming tropical island of Isla Mujeres. 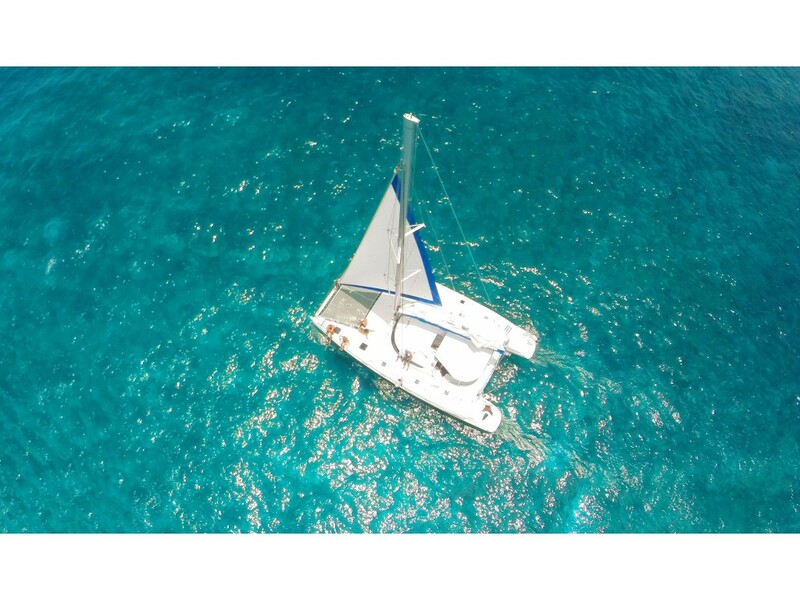 On the Isla Mujeres Catamaran Tour you get to spend the day basking in the warm tropical sunshine while sailing across the Caribbean’s shimmering blue water aboard an elegant catamaran. 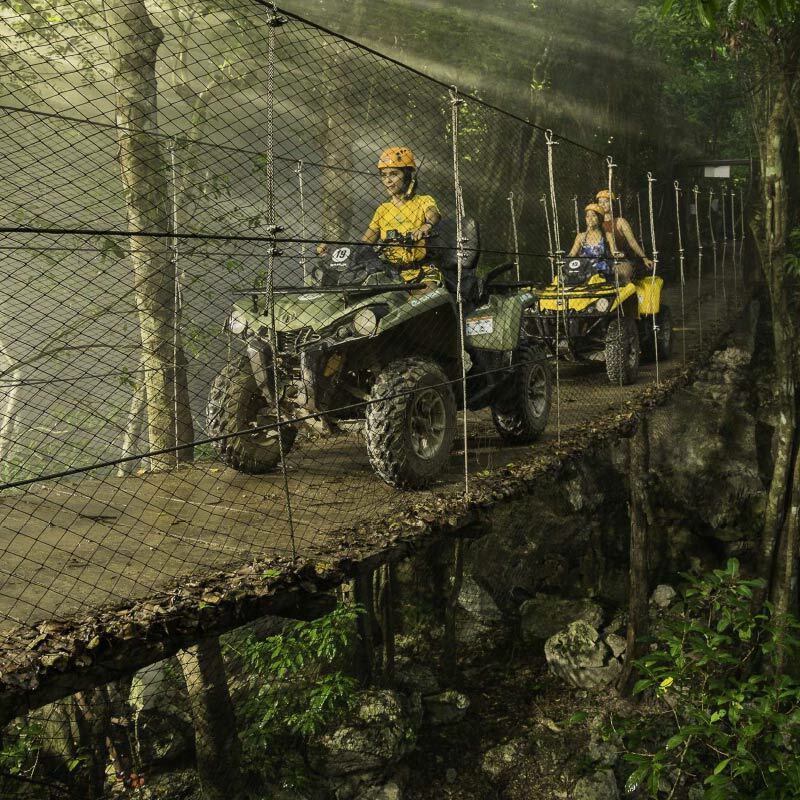 Gear up for a Wild Ride: ATV, Zip-line & Cenote Jungle Adventure! 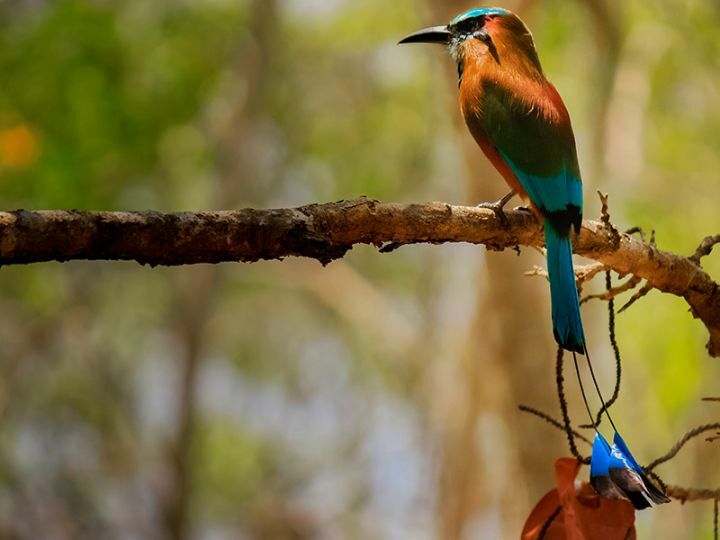 This combination of aerial, terrestrial, and aquatic activities all in one day promises to be a wild ride as you swing through the air on a zip-line, race through the jungle on an ATV, and snorkel in the refreshing waters of a cenote. It’s a non-stop adrenaline rush that is sure to satisfy the dare devil in you. Take a walk back in time – visit the Chichén Itzá Mayan ruins! A visit to Chichén Itzá is like taking a step back in time as you ramble around the ruins and marvel at the structures that were constructed in another era. Words can never fully capture the magnificence of the Mayan ruins. 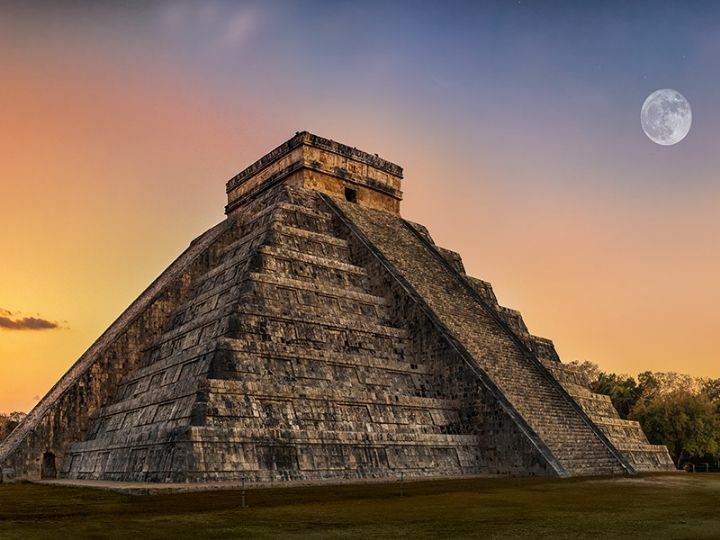 The only way to truly appreciate the skills and advanced knowledge of the ancient Mayan civilization is by getting a first-hand look at the pyramids and temples. 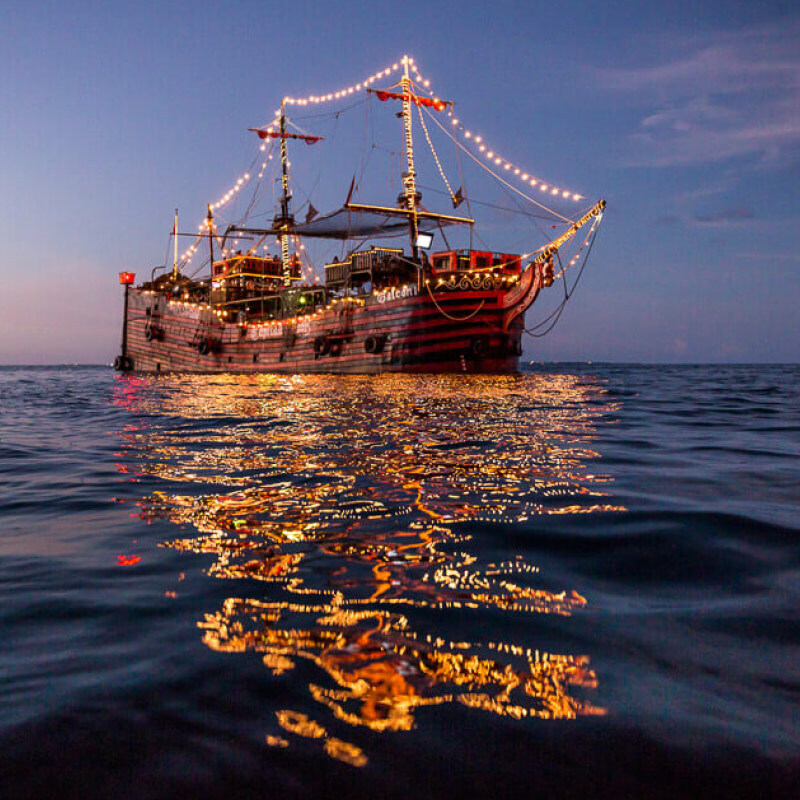 Capitan Hook Dinner & Show is the perfect adventure for all aspiring pirates! Enjoy a delightful meal aboard an authentic pirate ship replica. During your voyage and meal you will be entertained by Capitan Hook himself, along with all of his pirate buddies! This adventure on the high seas will be the unforgettable highlight of your Cancun vacation! 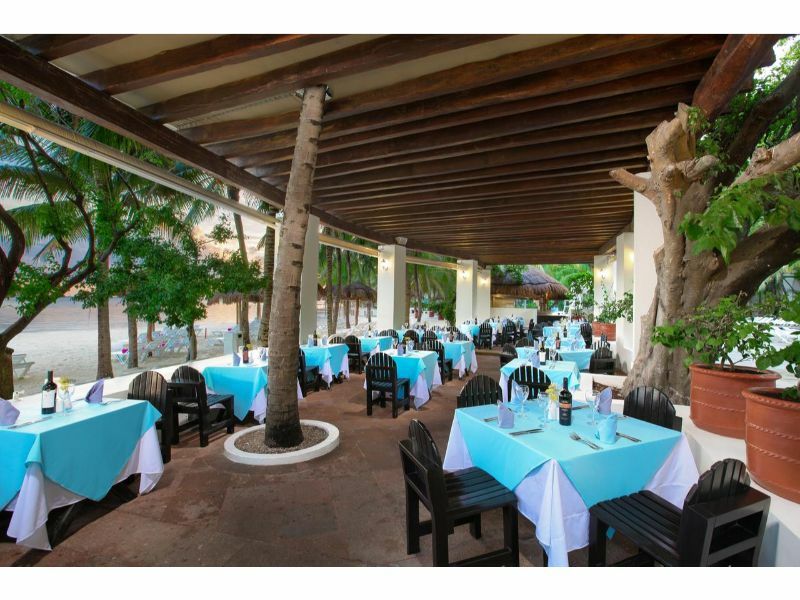 Latitude21Resorts is a rental advertising company for individual property owners. We are currently servicing inventory in Hawaii, Mexico & the Caribbean.